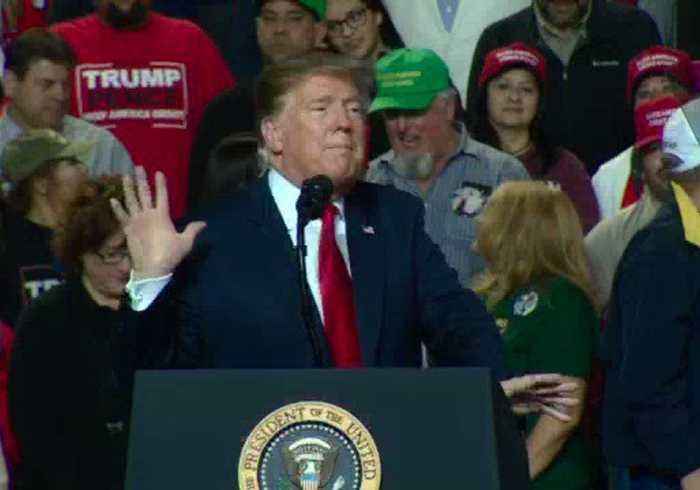 A BBC cameraman was attacked by a supporter of US President Donald Trump at a rally in El Paso, Texas, on February 11. The BBC’s Washington news editor, Eleanor Montague, posted a video of the incident. 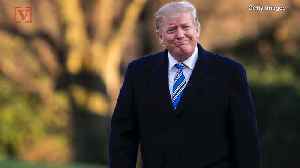 She said her colleague Rob Skeans was attacked after “the crowd had been whipped up into a frenzy against the media by Trump and other speakers all night.” Skeans told the BBC that he felt a “very hard shove” while he was recording footage. The video shows Trump speaking, before the camera shakes due to an out-of-shot impact.